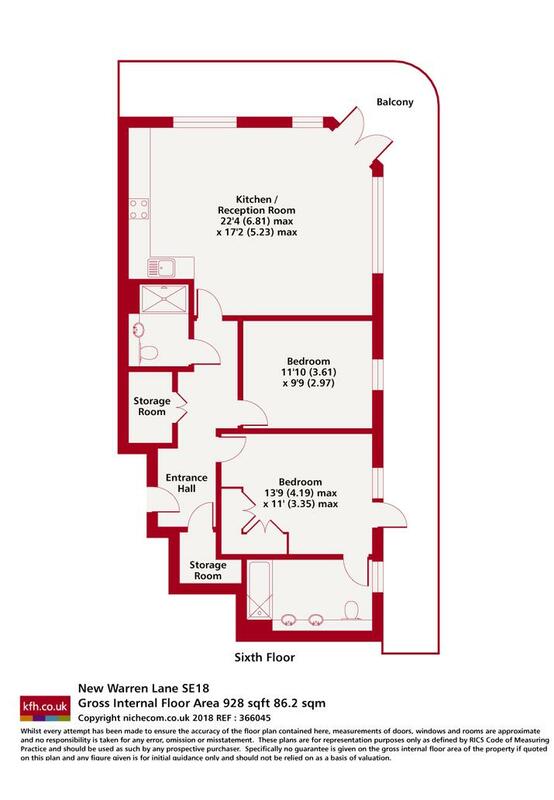 This superb top floor modern apartment to let offers spacious reception with room to dine and is open plan to fitted Kitchen and has direct access onto a large wrap around balcony that you can access from both the reception and master bedroom. Beautifully finished throughout this lovely home includes shower room and en-suite bathroom with shower over bath. 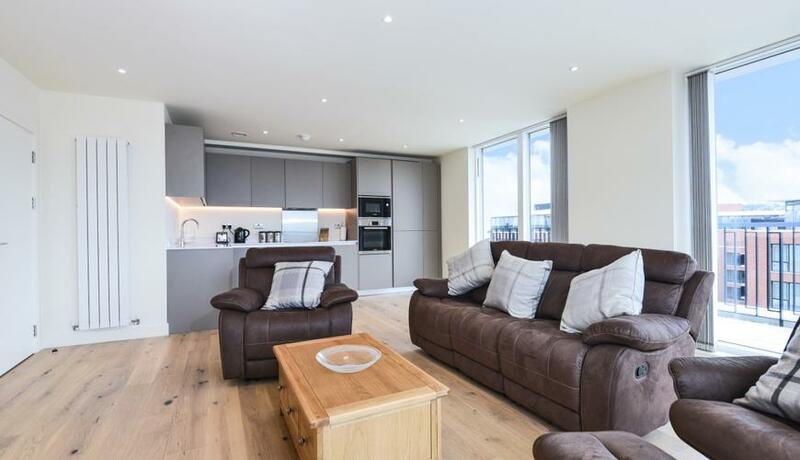 Situated within the popular Woolwich Arsenal development and includes use of the on site gym, swimming pool and cinema room. Other benefits include underground secure parking and access to the pretty and well maintained communal gardens. Discover what it's really like to live in Woolwich with information including local amenities, architecture, outdoor space, transport and local schools.